Jan Maenhout was one of the first architects to design buildings as meeting places. He added value to the buildings he designed by combining living quarters with work spaces, by accounting for green spaces and by taking the environment into consideration. He created project after project, starting from his commitment to sustainability and social involvement. Every time, his use of very diverse materials and his colour play, elevated his designs beyond just buildings. 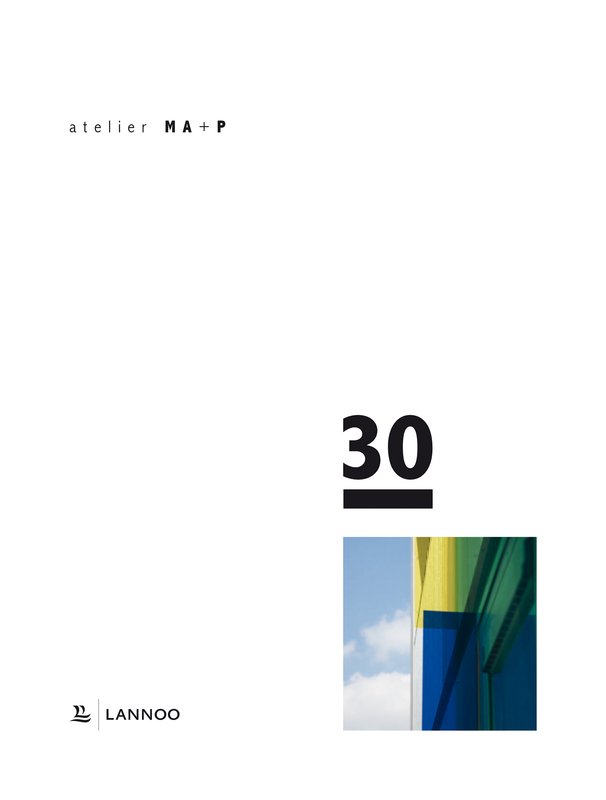 This book comprises his most important work, at first within the architectural office Jan Maenhout, and later in its contemporary successor Atelier M Architects + Planners.